Air fryer: Airfry at 170'c for 11 minutes. Oven: Preheat oven to 180'c and bake for 9.5 minutes. 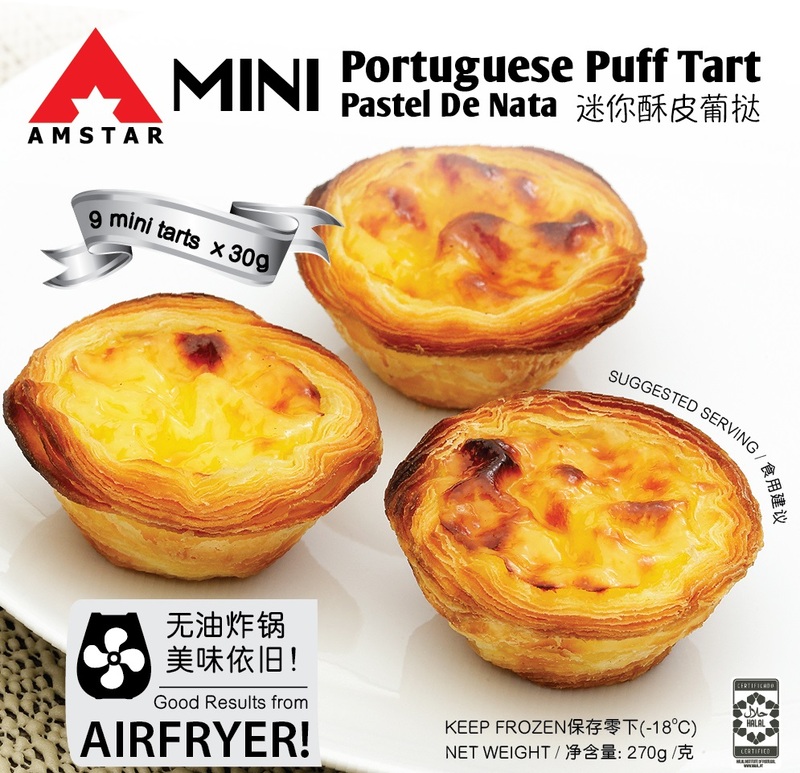 As as Portuguese, I can tell you that these are the closest to the REAL Portuguese Pastéis de Nata / Pastéis de Belém that I have found in Singapore – by far !!! 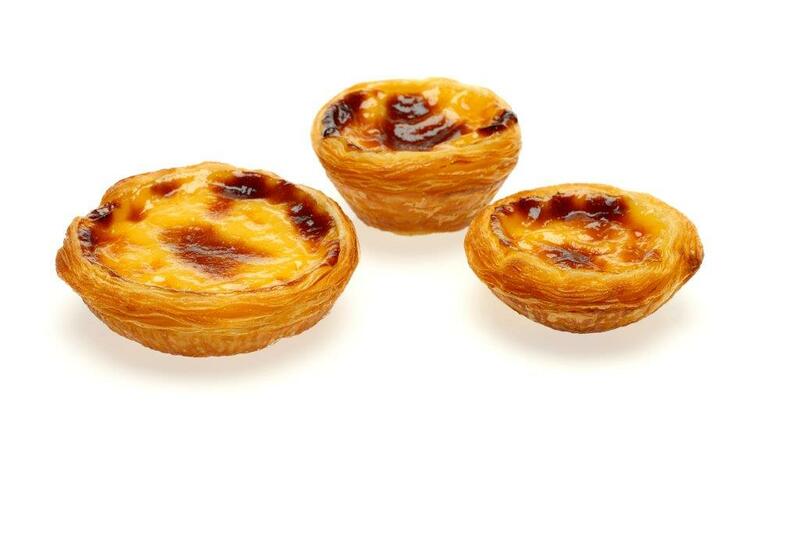 They are very good and are a dessert, and are supposed to be sweet. 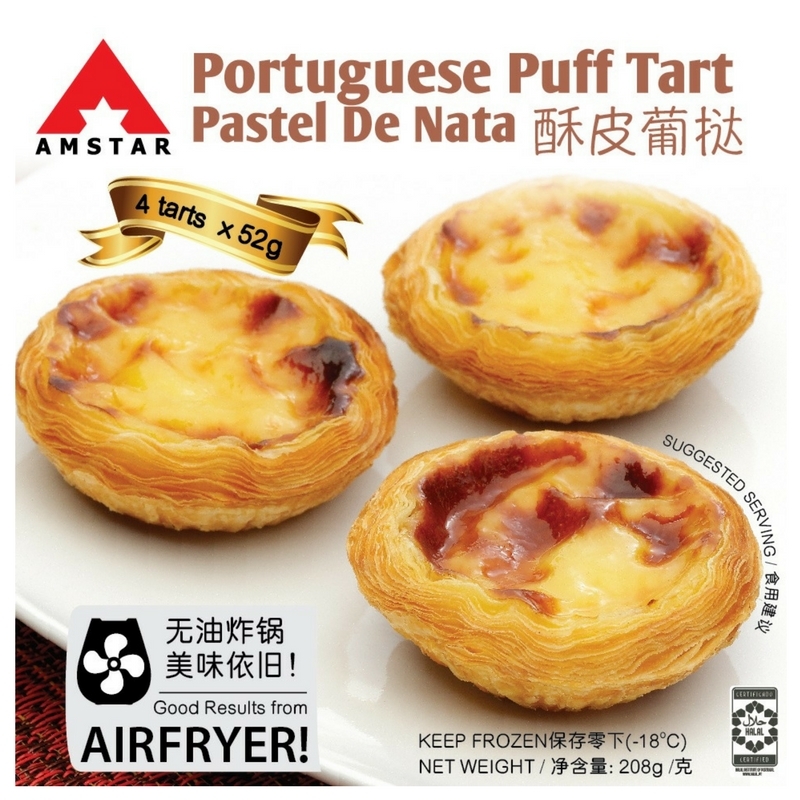 Sweetness is just right for me, flaky pastry, will purchase again!